Biloxi in Mississippi is a beautiful place where you can enjoy the beach, play the casino, dine to a sumptuous sea foods and explore the historical town. If you happen to be in town, visit The Isle of Capri Hotel and Casino. Here are some photos I took inside the hotel. This is a car display which you will see if you use the public parking garage as an entrance. 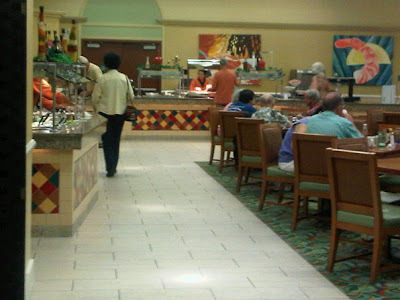 The picture below is the Buffet area where my hubby and I enjoy the all-you-can-eat breakfast, lunch and seafood dinner. Check this place and give a good tip to the servers, they are so courteous. 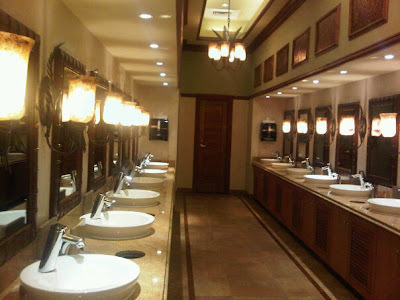 This is the huge women's bathroom and so far the best looking restroom in all the casinos in this town. A Filipino employee helps maintain the cleanliness of this area too. If you see her, give her a TIP for a GOOD JOB! 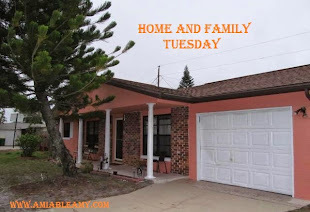 As you can see, the design, fixtures and style is truly contemporary. 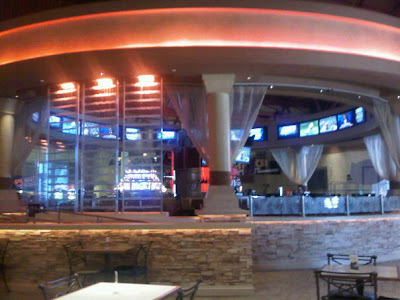 Below is their bar which is located at the main entrance and this is the first area that would greet your eyes, very elegant! 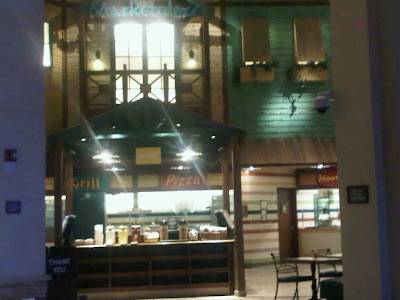 This is the marketplace where you can hang out and enjoy pizza , grilled foods and asian food. The look of the inside entrance of the ISLE. 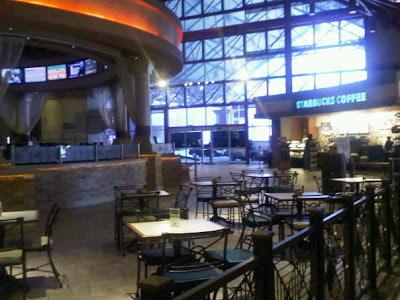 On the left is the bar and the Starbucks on the opposite end. 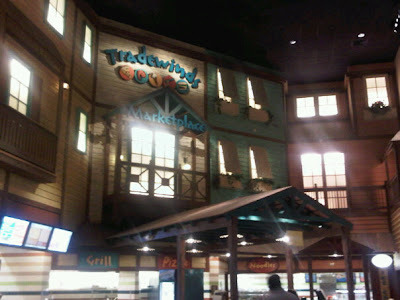 Another photo of Tradewinds Marketplace inside the Isle. This area is a food court where you can relax if you want to stay away from the buzzing sound of the slot machines in the casino. There are so many activities that you can do in Biloxi. 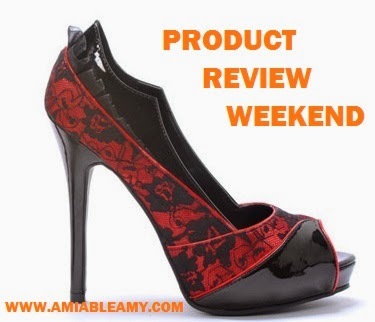 But, make sure you will give it a day or two to stay in this hotel and enjoy the slot machines in the casino. Before I forget, EAT in their buffet on THURSDAYS.